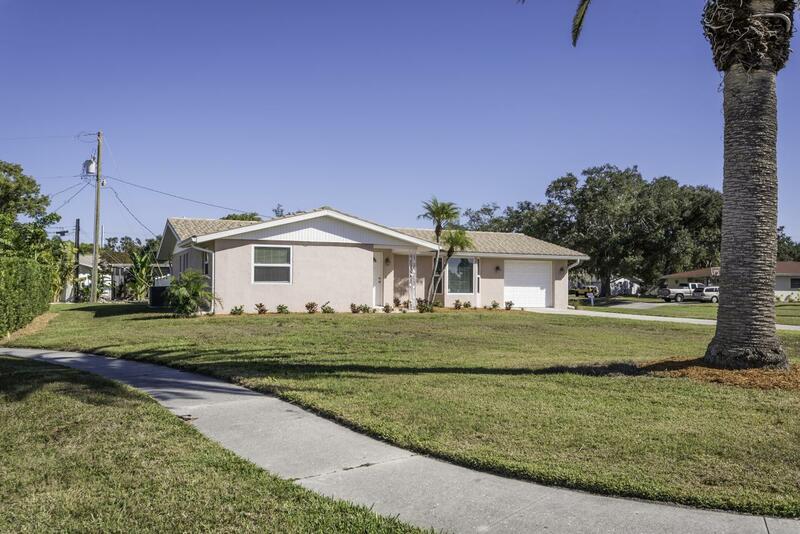 Located in the highly desirable Gulf Gate neighborhood, this home sits on an over-sized corner lot on a quiet cul-de-sac street. 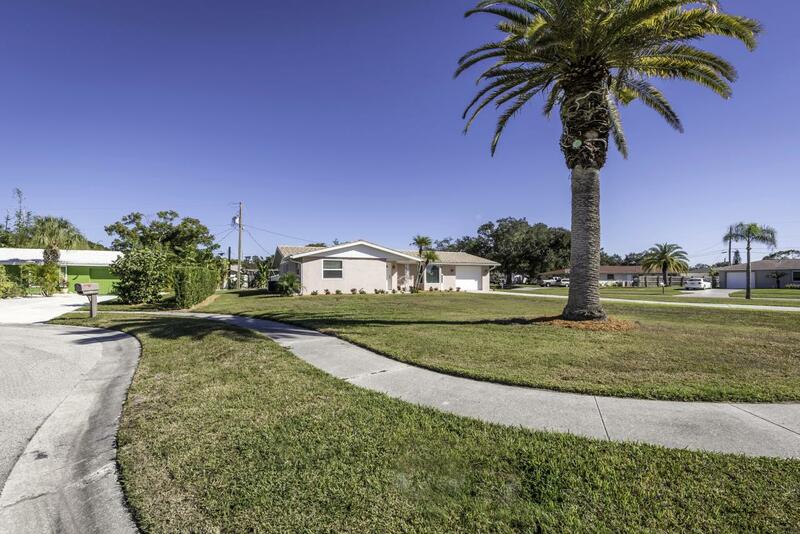 Curb appeal abounds with sidewalk-lined streets and fresh new landscaping. 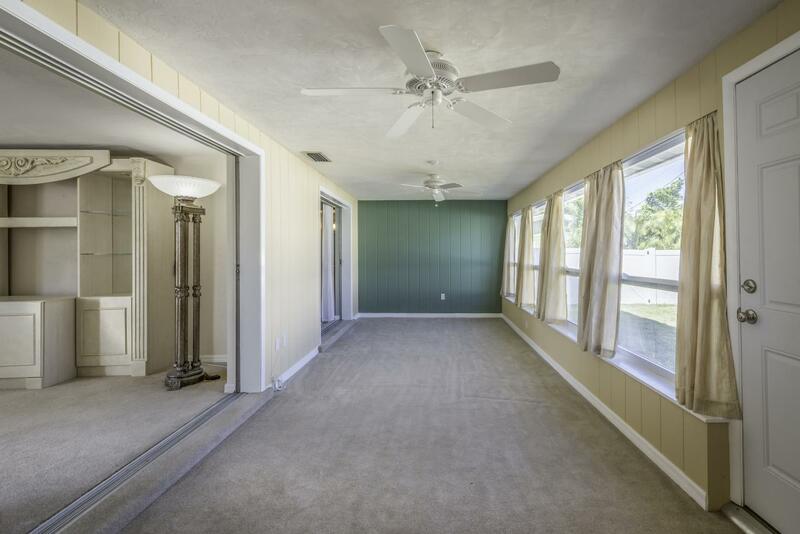 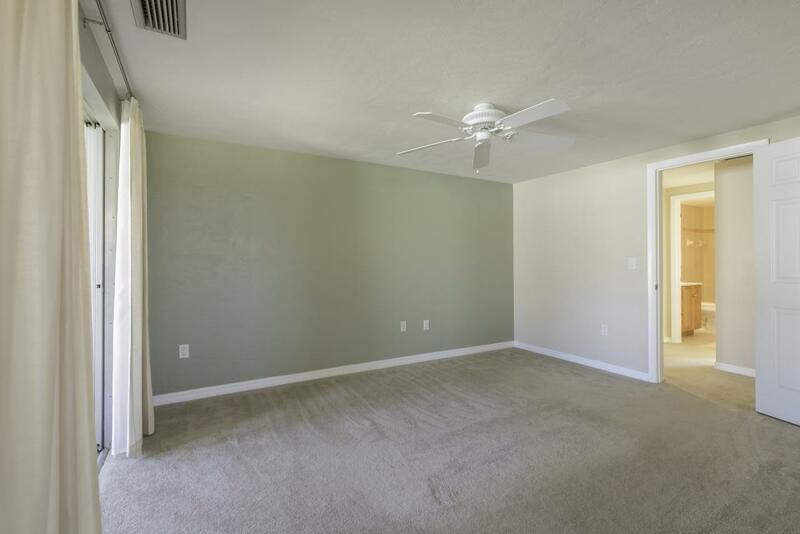 Once inside, you’ll love the open living room and dining room. 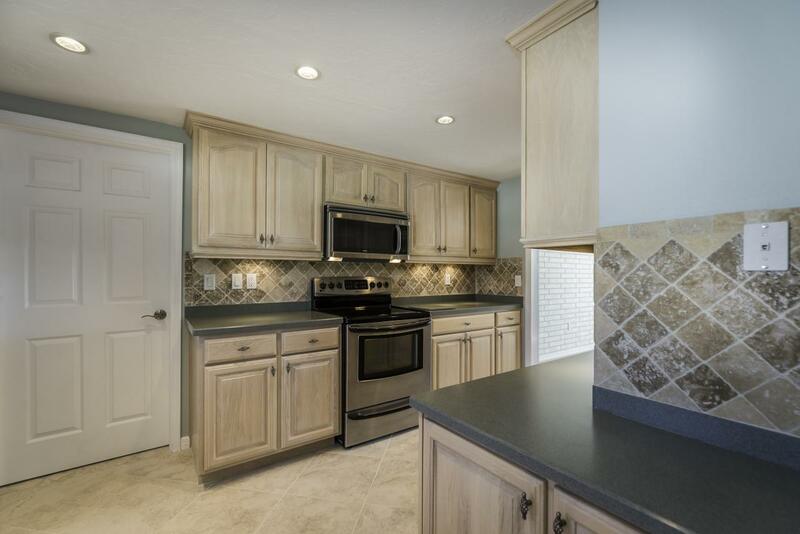 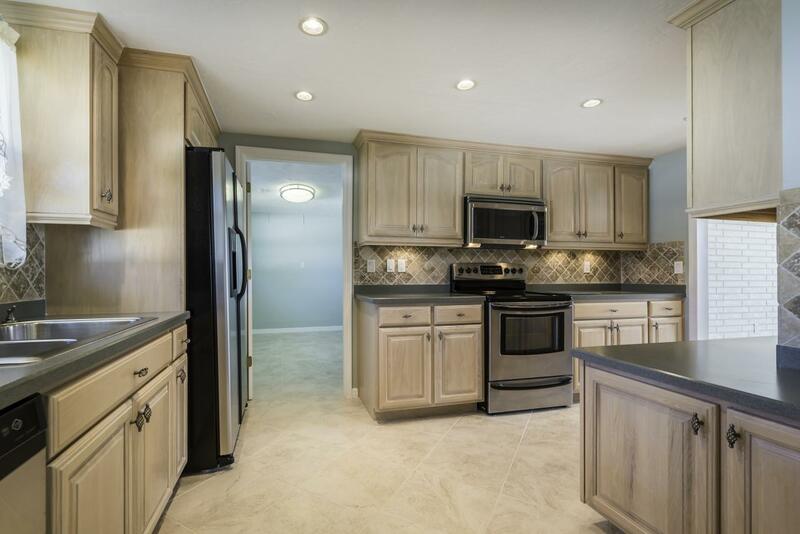 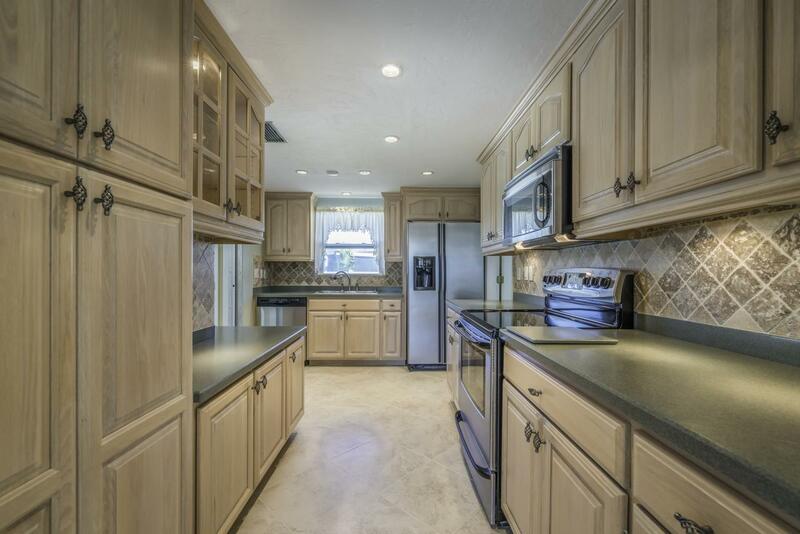 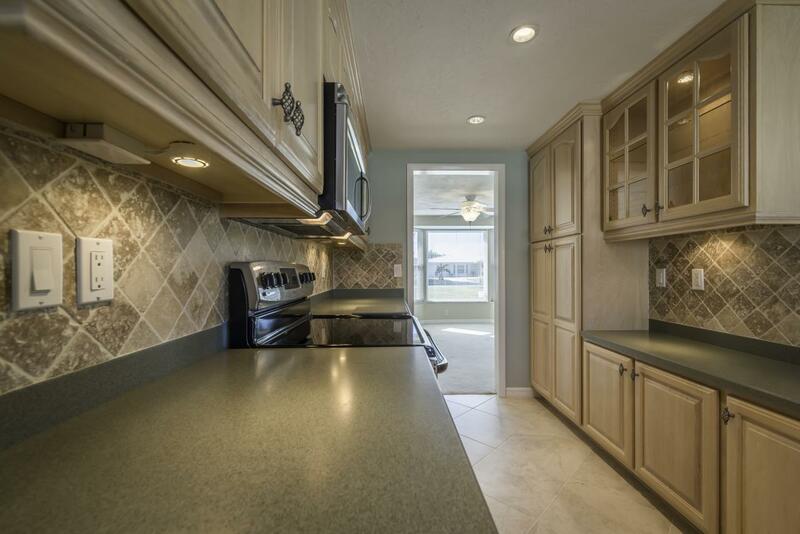 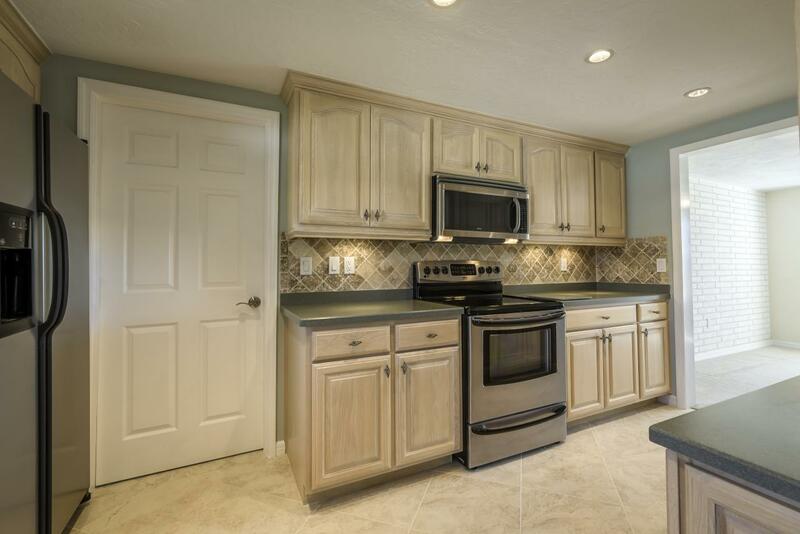 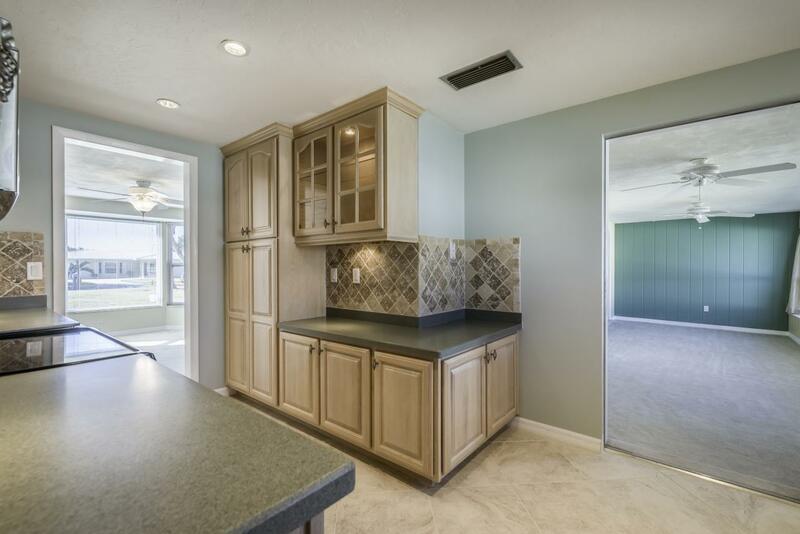 The updated kitchen features beautiful custom cabinetry, solid surface counters, stainless steel appliances, and custom lighting. 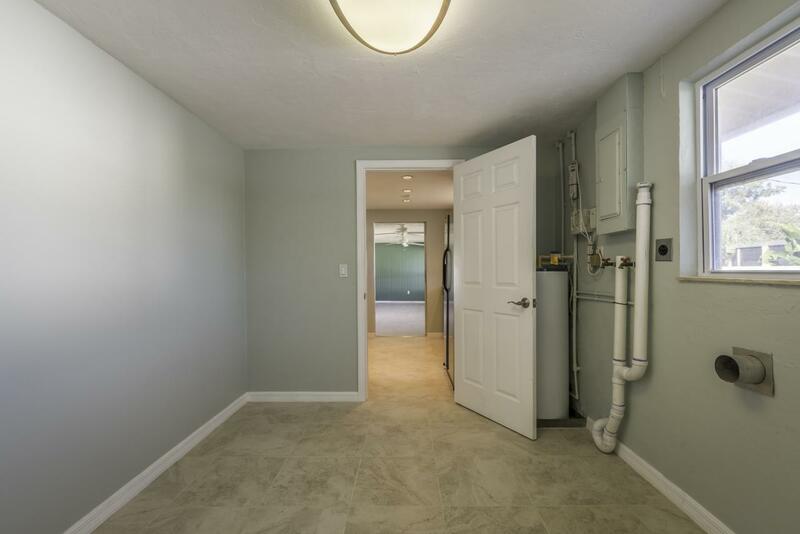 The adjacent interior laundry room is large enough to double as a work shop or hobby room. 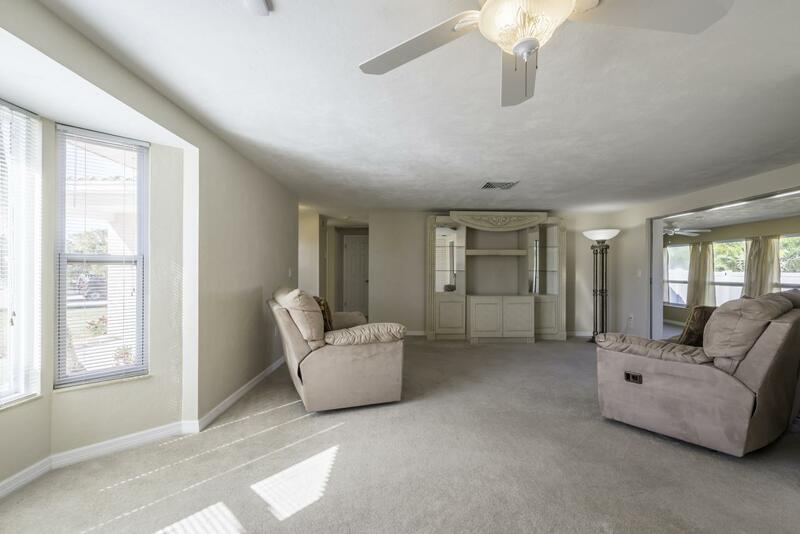 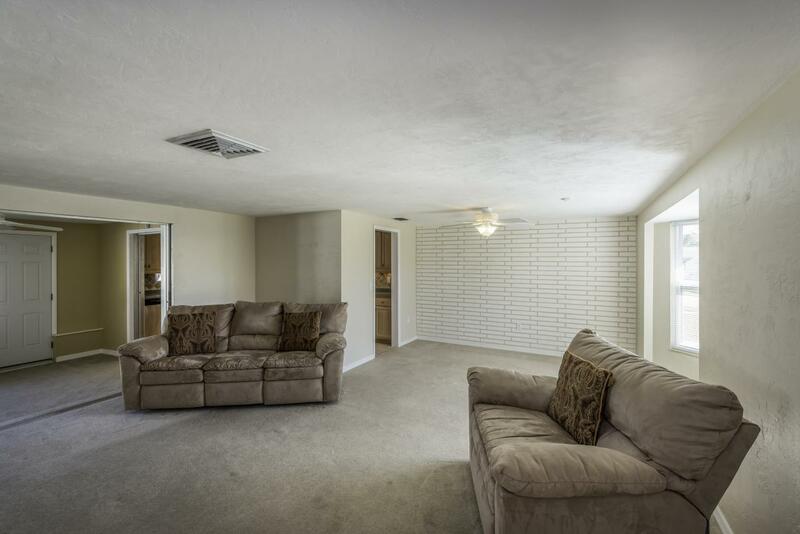 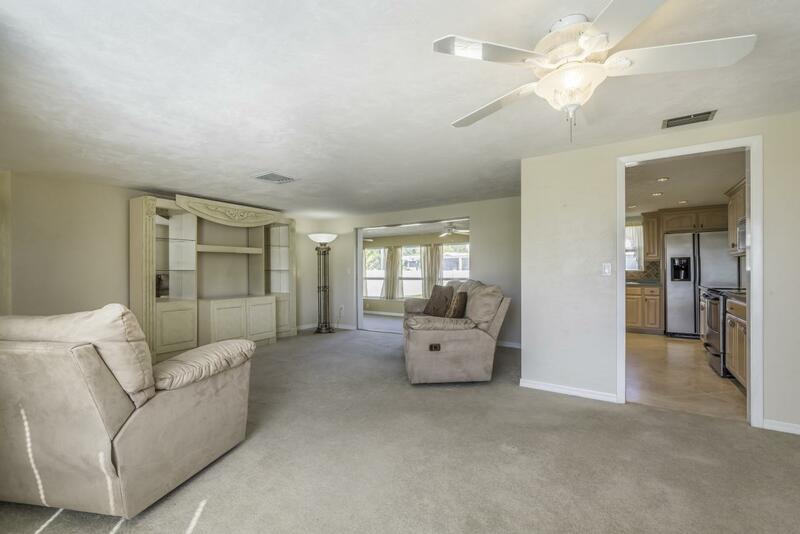 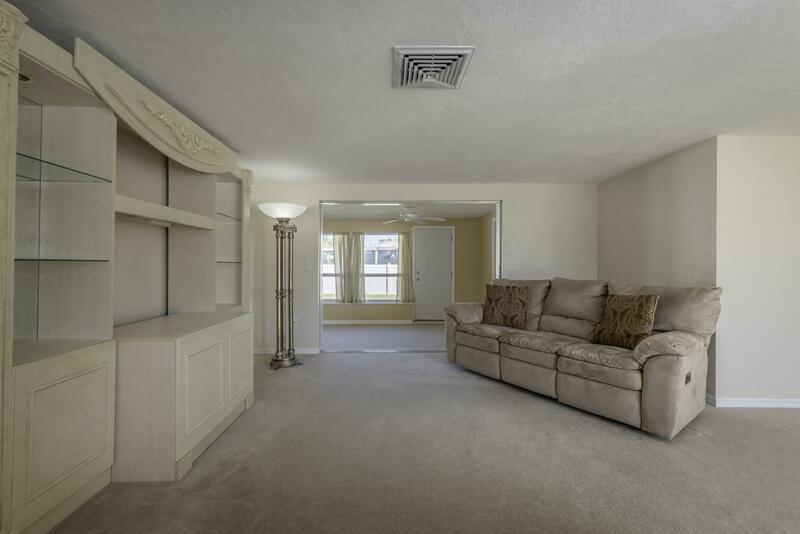 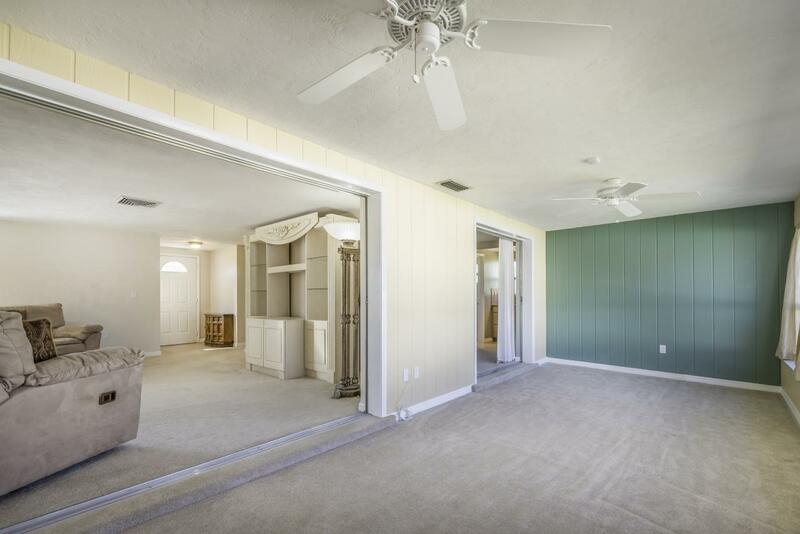 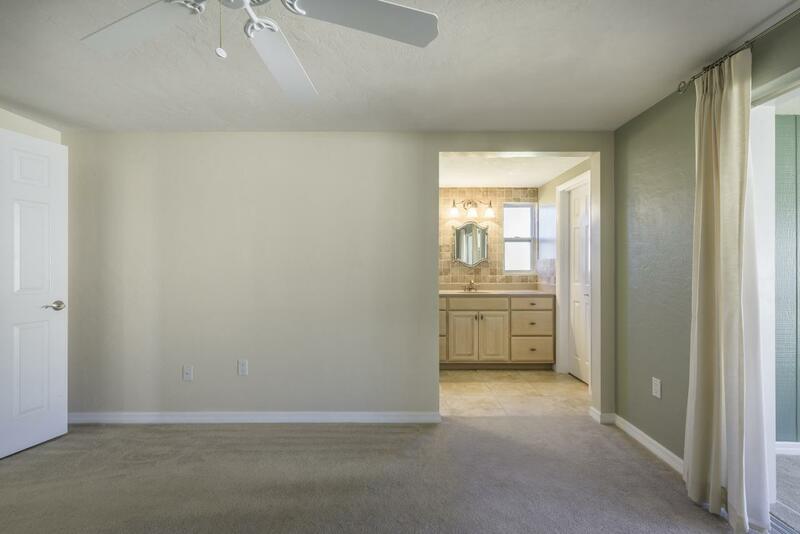 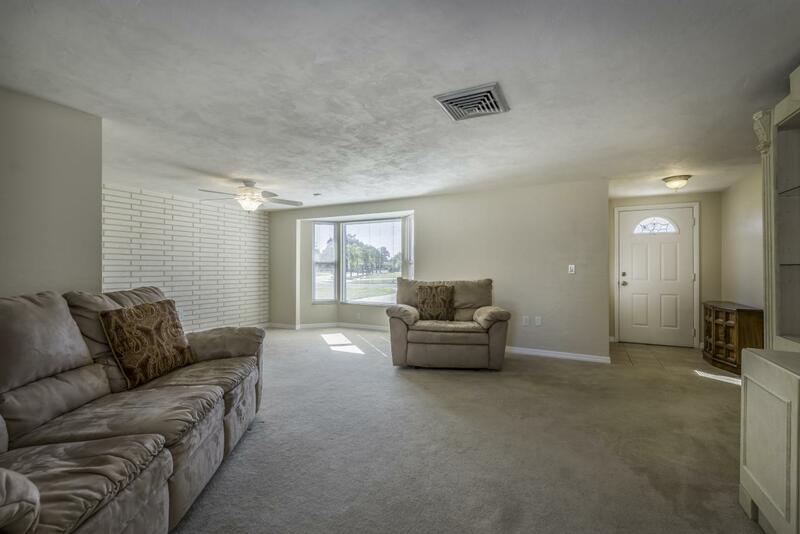 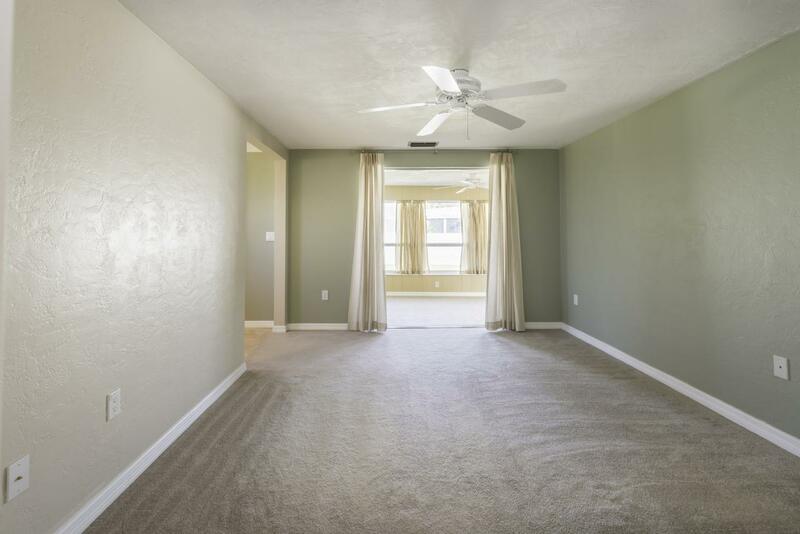 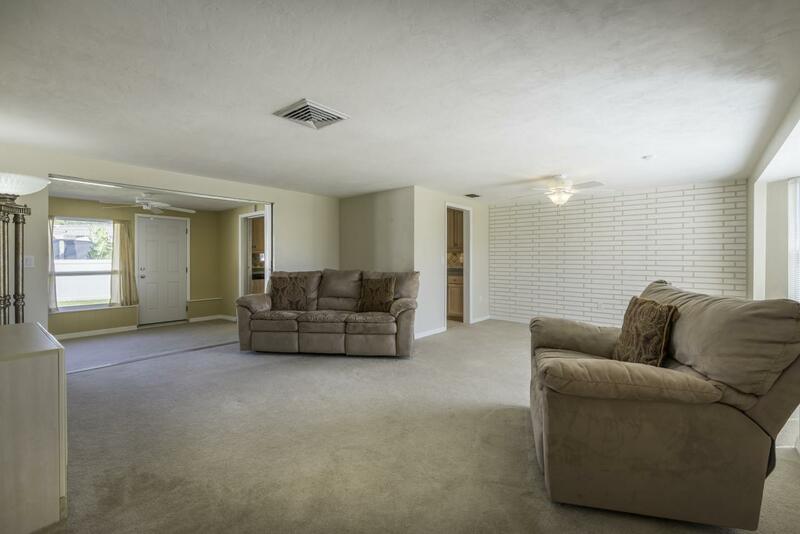 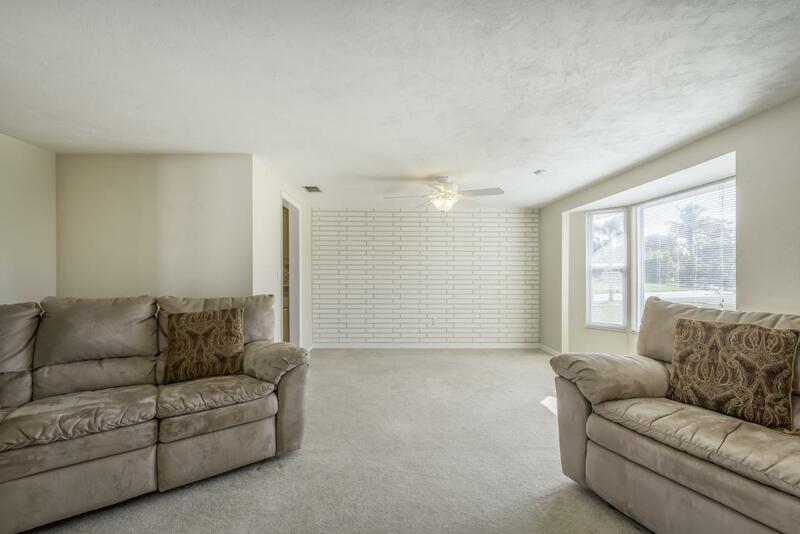 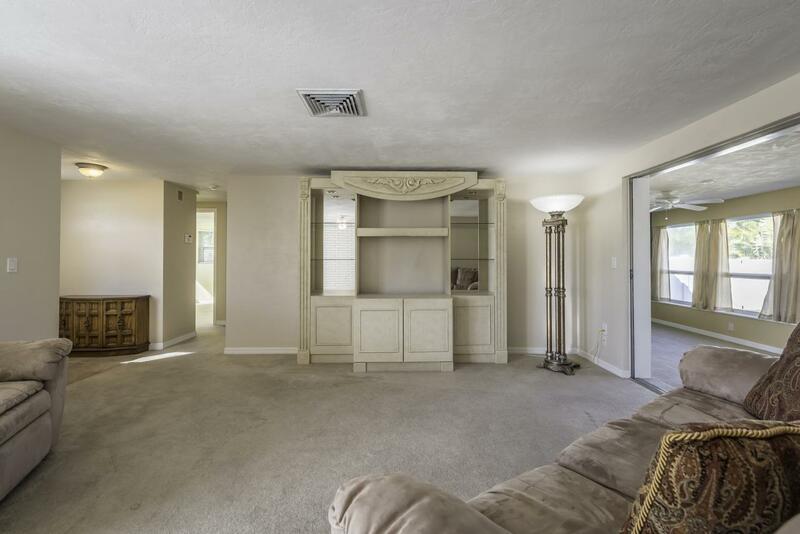 A large family room is perfect for gatherings and has enough space to provide multiple uses. 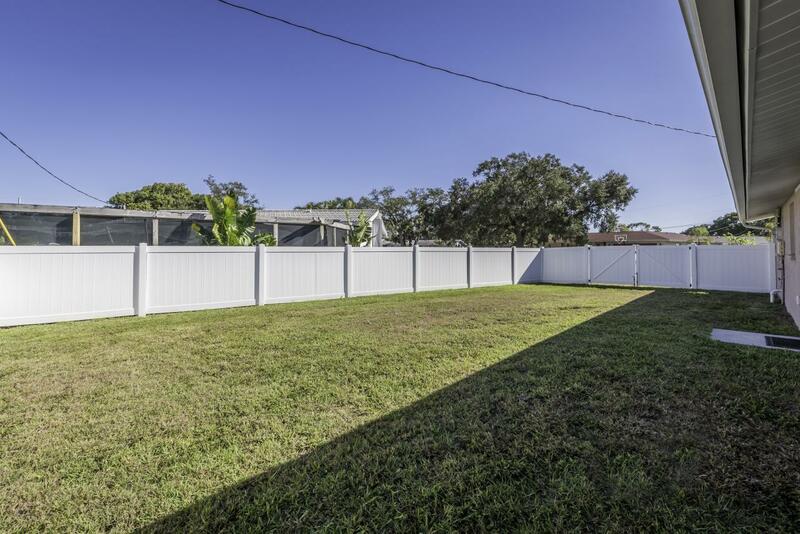 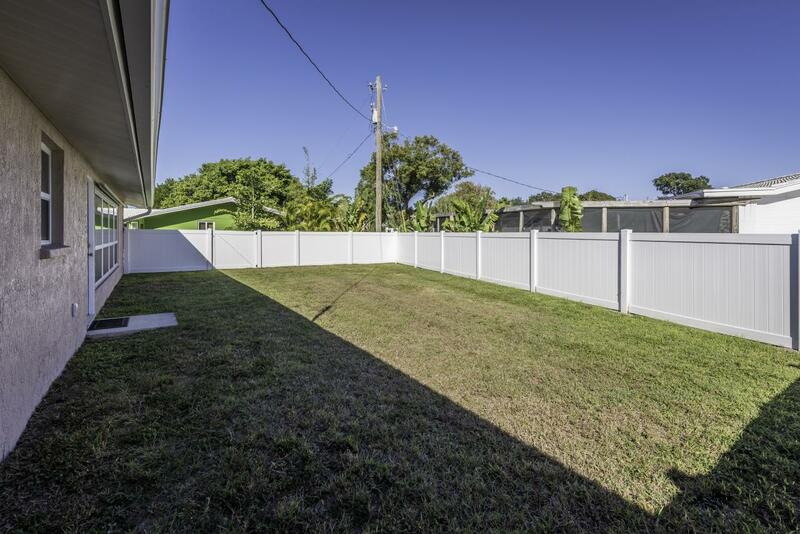 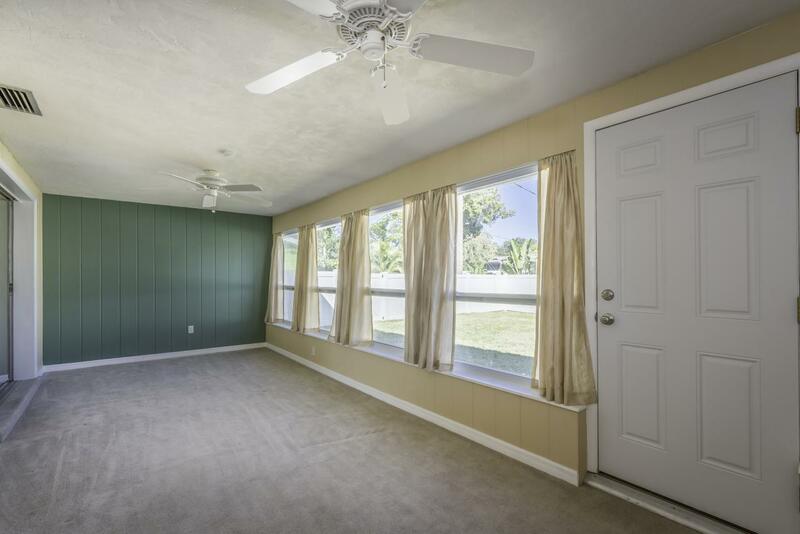 The back yard has new vinyl fencing for privacy and plenty of room for a lanai, playground or just letting the dogs run and play. 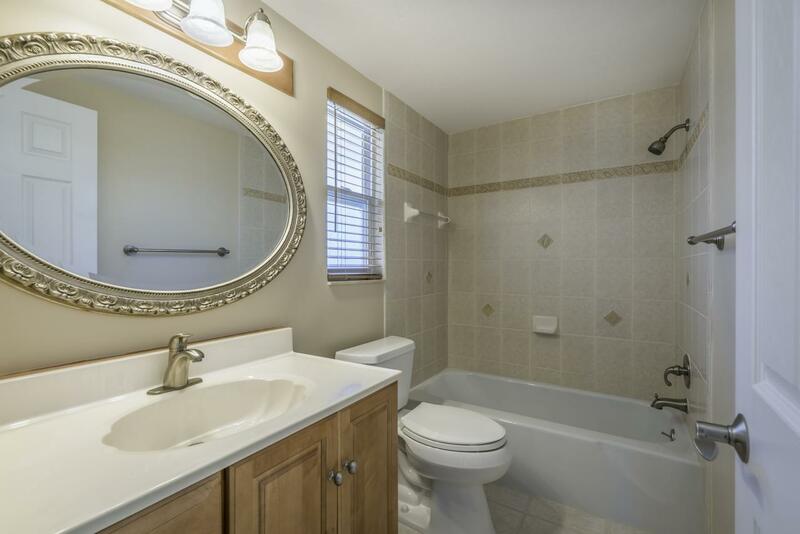 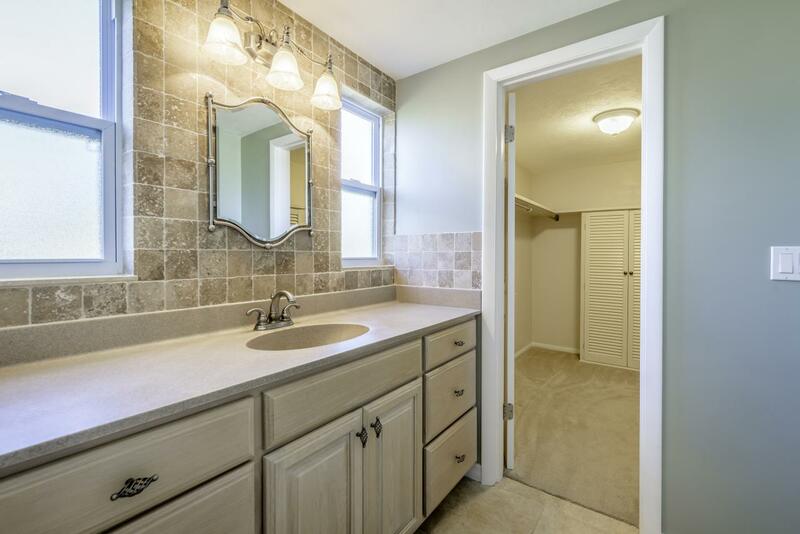 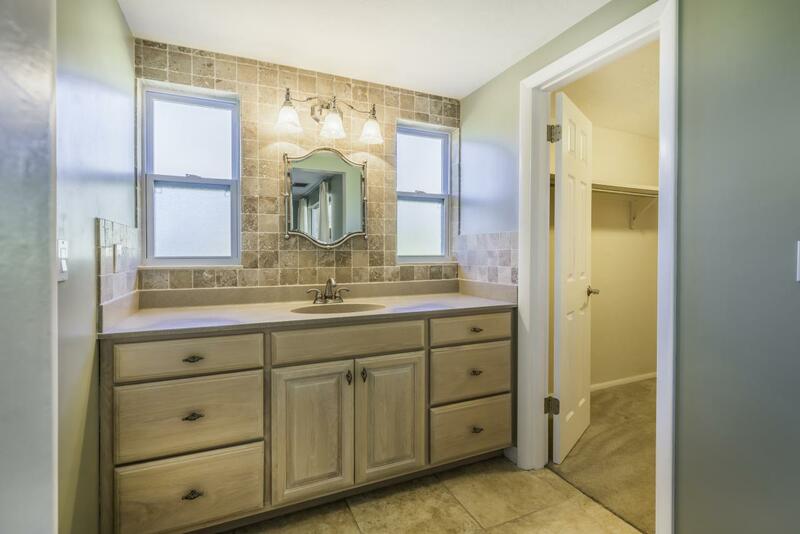 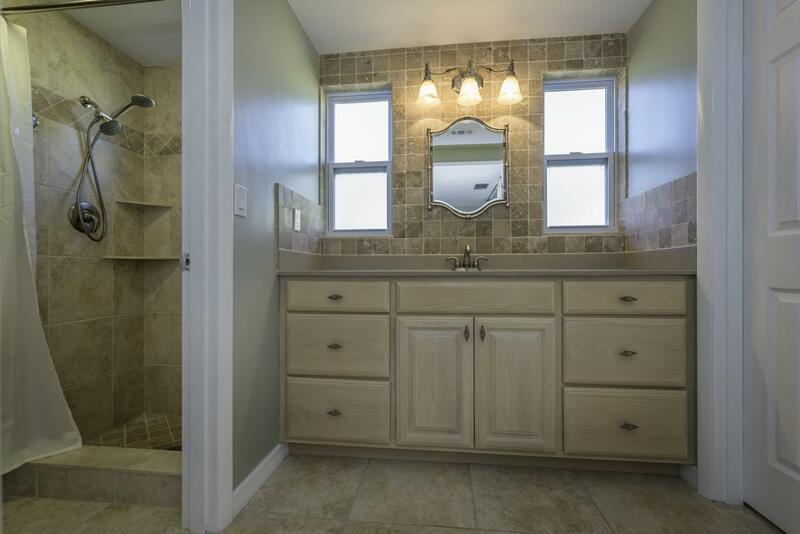 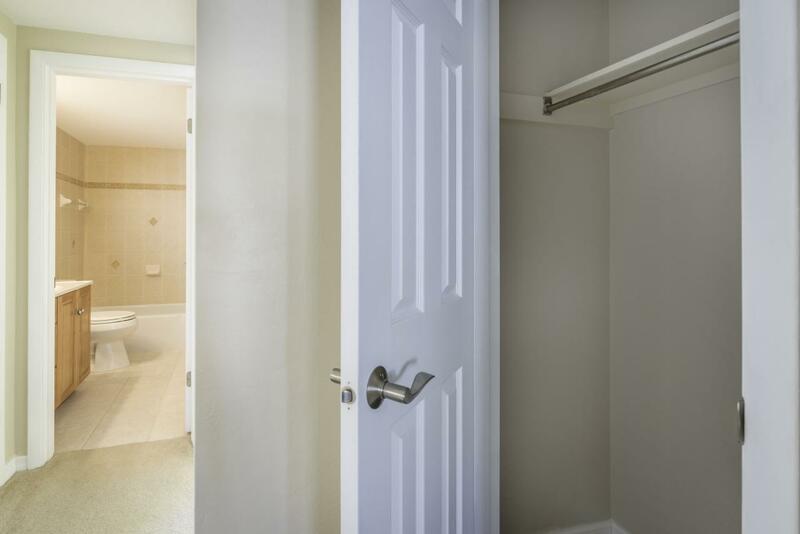 The master bedroom suite features a large walk-in closet and updated bathroom with custom tumbled marble and tile. 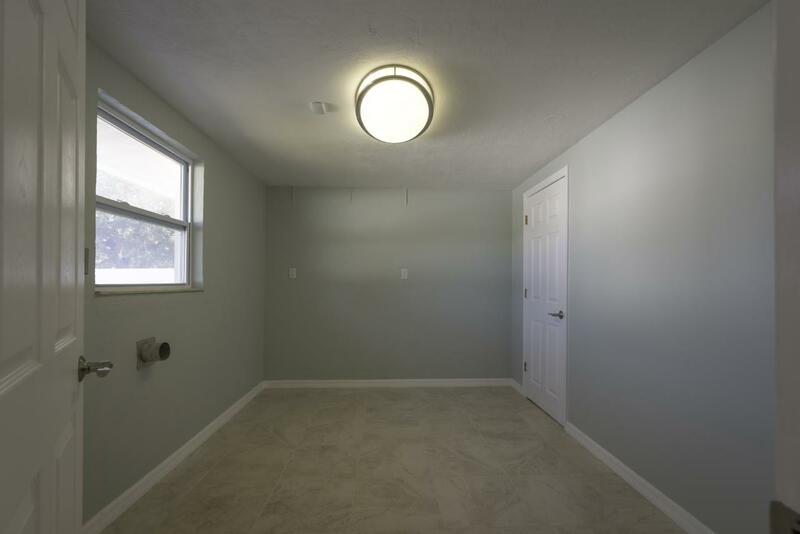 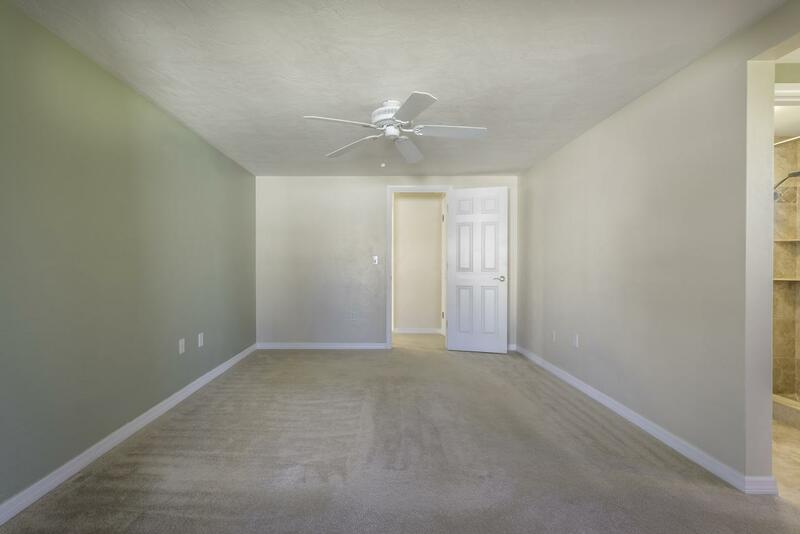 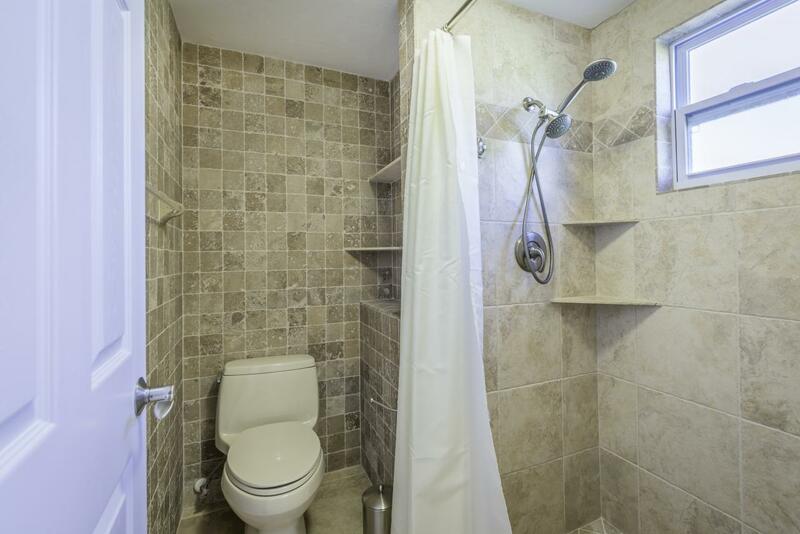 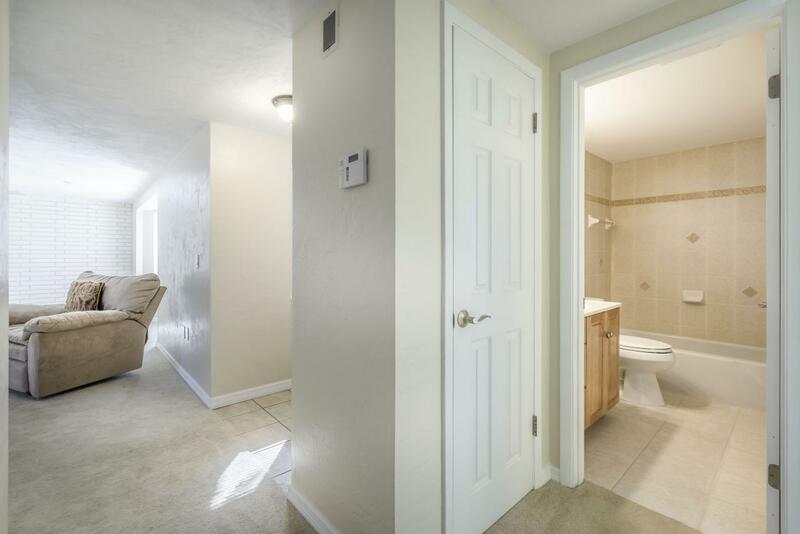 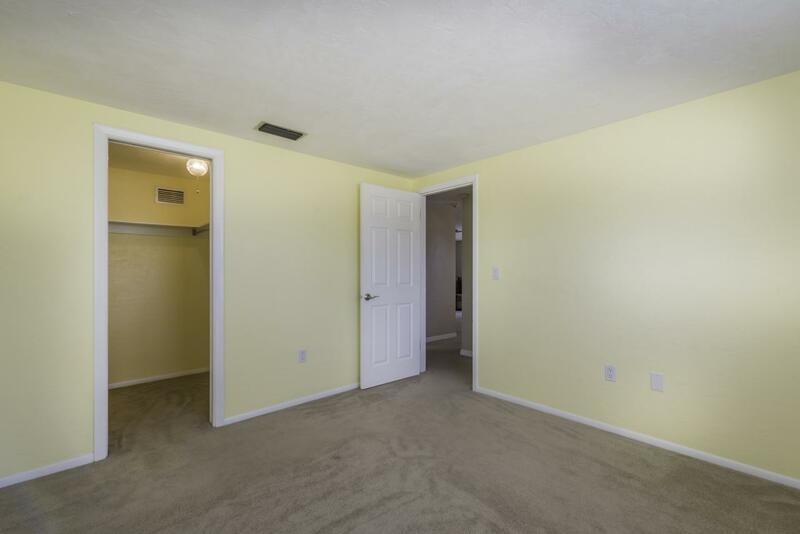 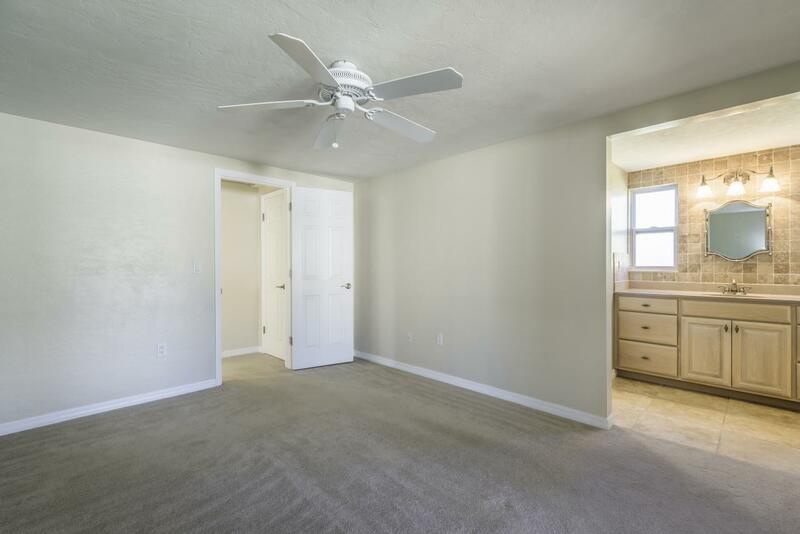 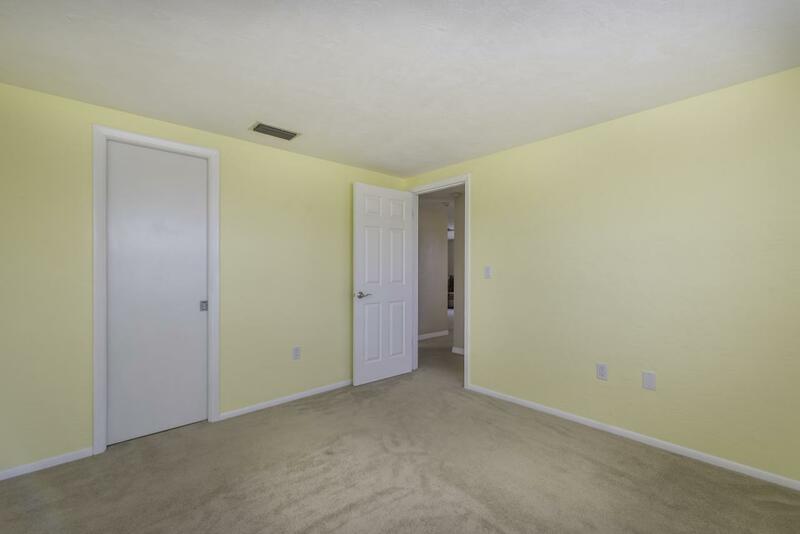 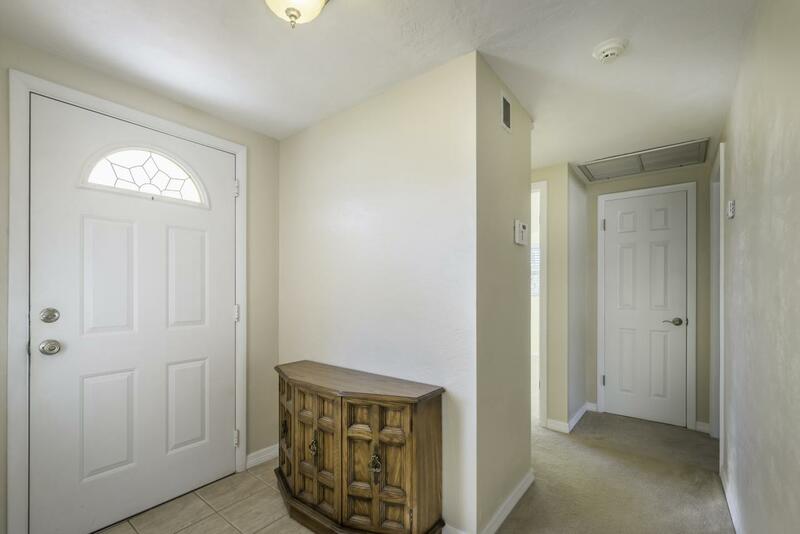 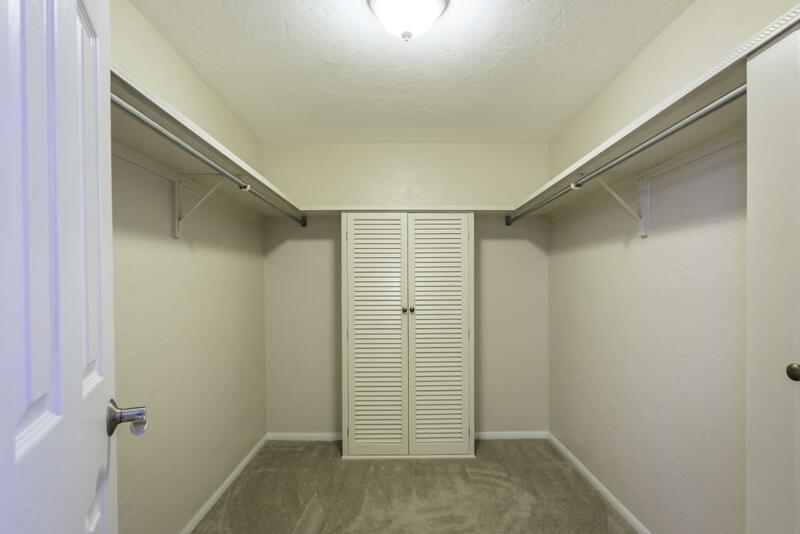 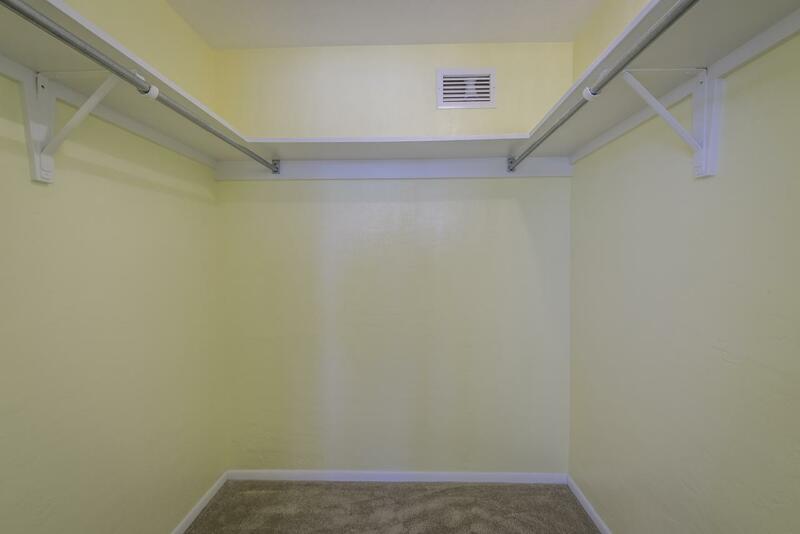 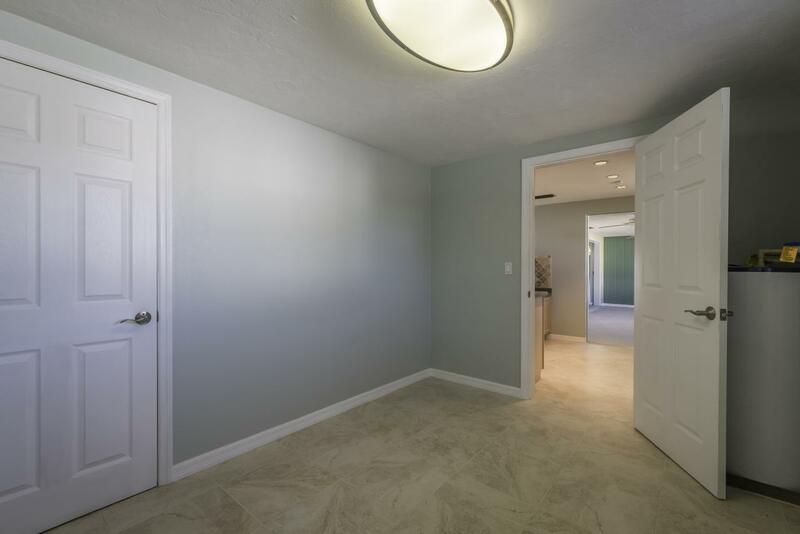 Guests will appreciate the large walk-in closet of the second bedroom and easy access to the adjacent updated guest bathroom. 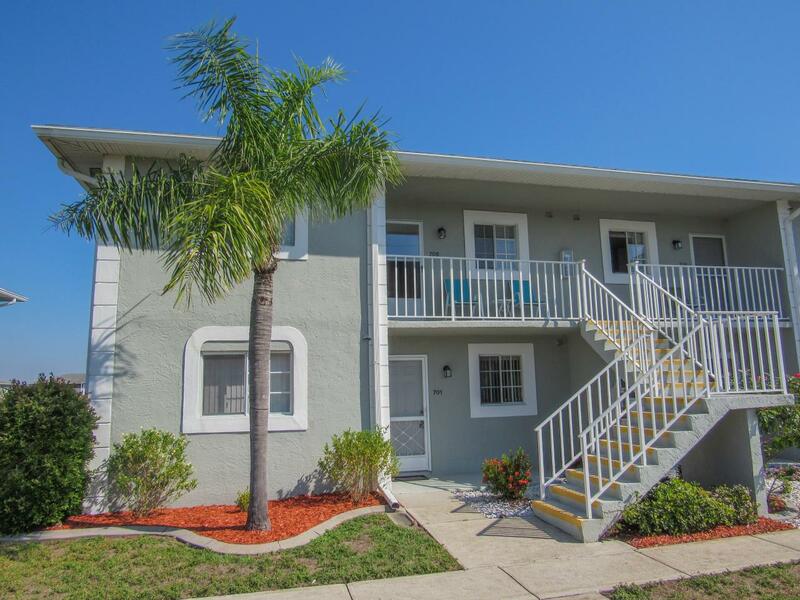 The shopping, library, and restaurants of Gulf Gate are all within walking distance and the white sand beaches of Siesta Key are just a short drive away. 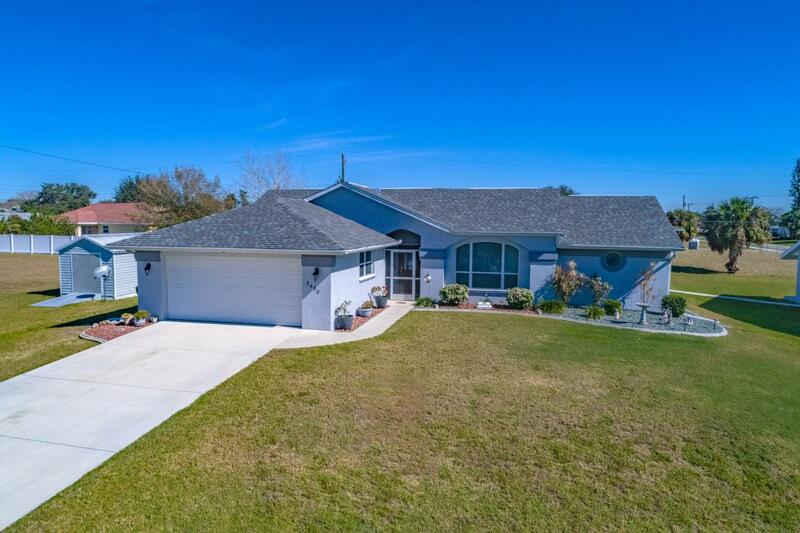 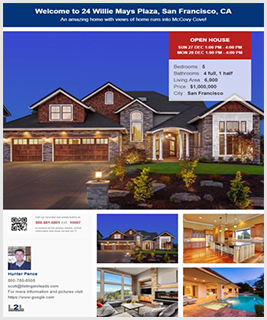 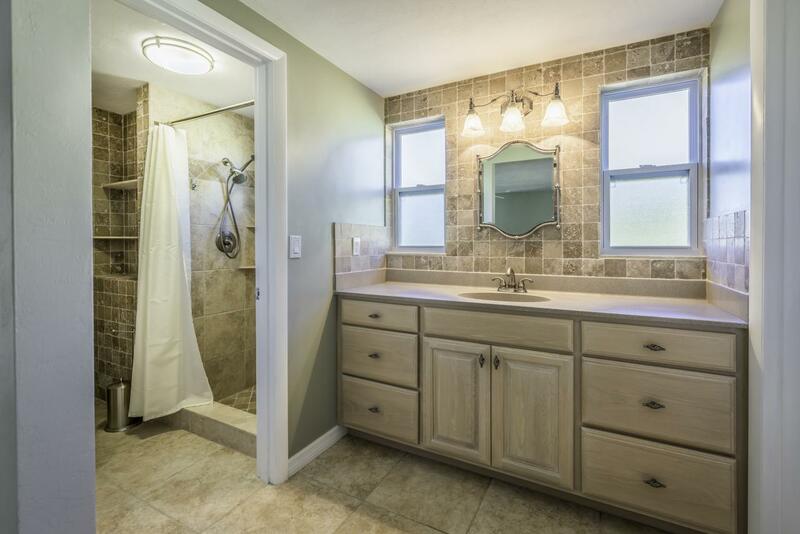 From location to updates, this home has so much to offer. 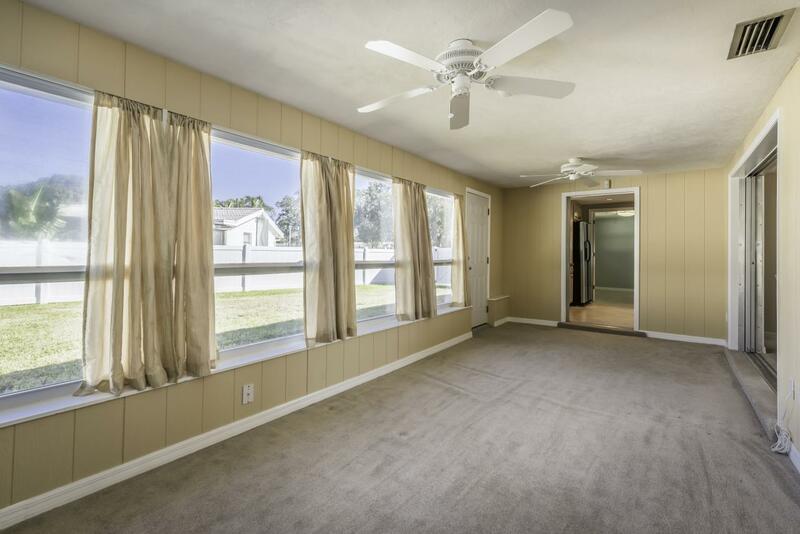 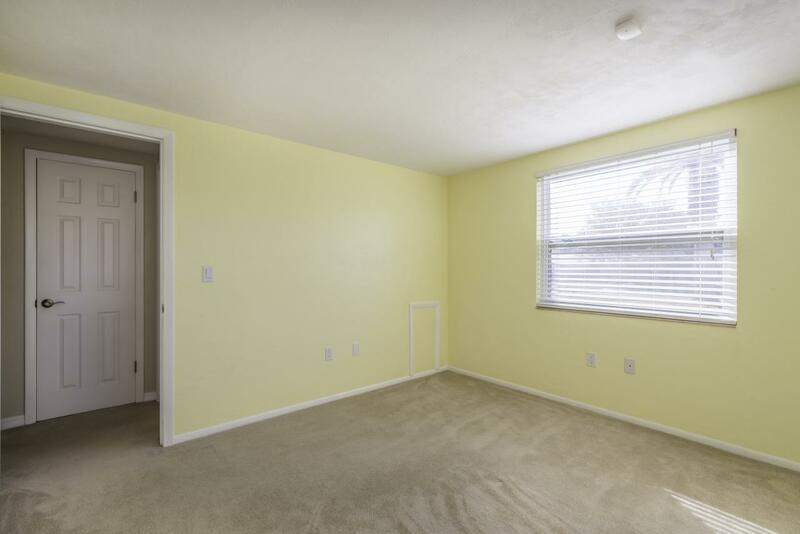 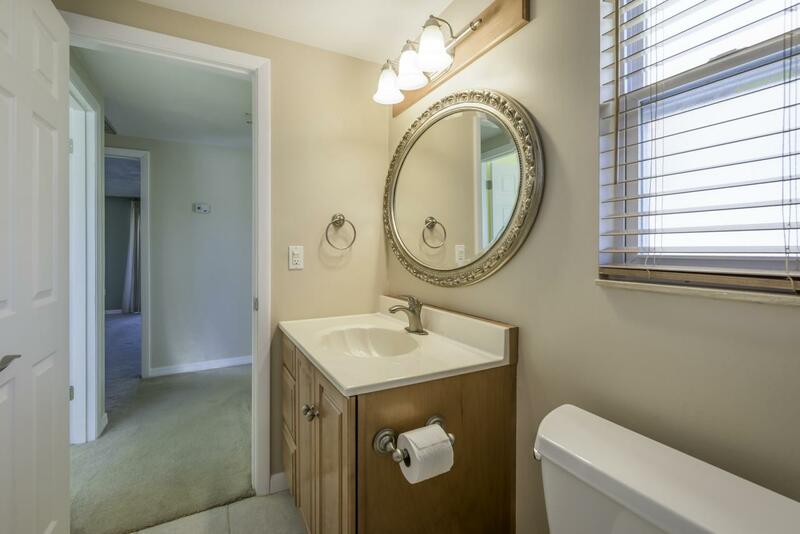 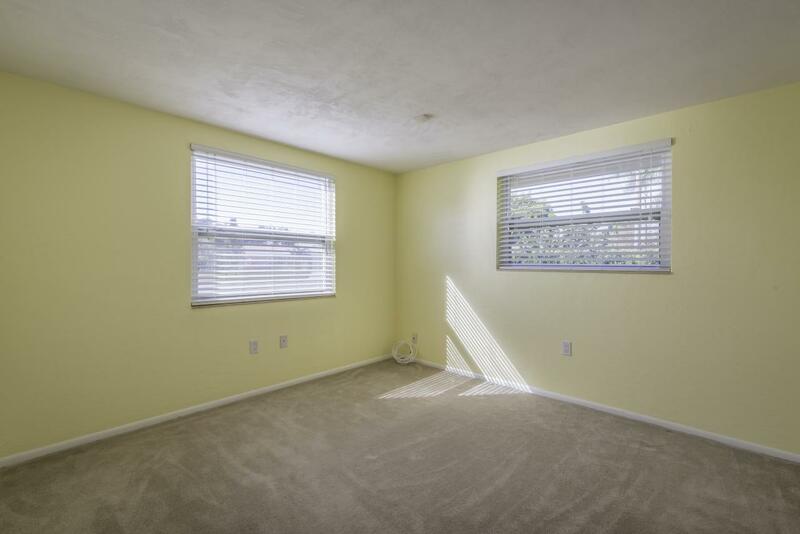 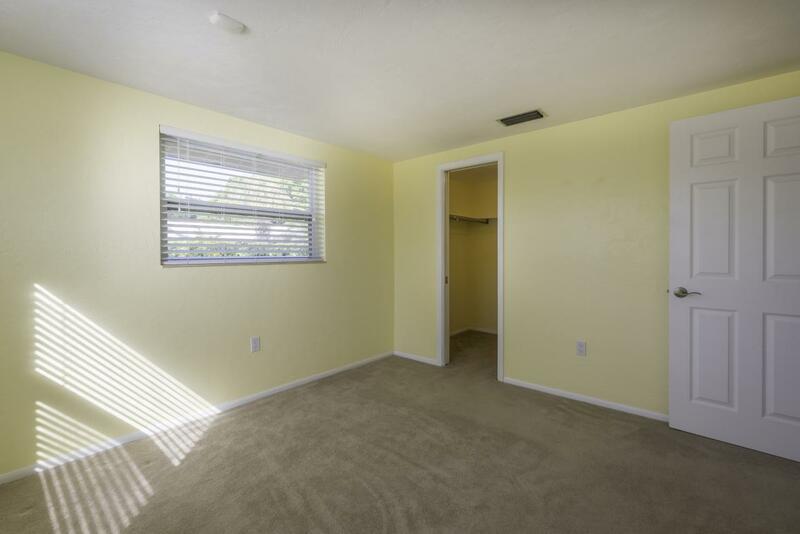 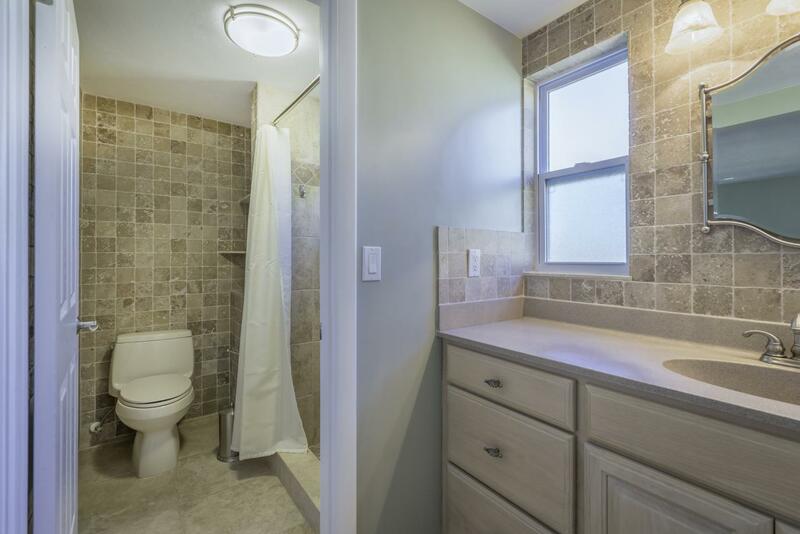 Other features include hurricane shutters, updated plumbing and drains, and low-e insulated windows with new screens. 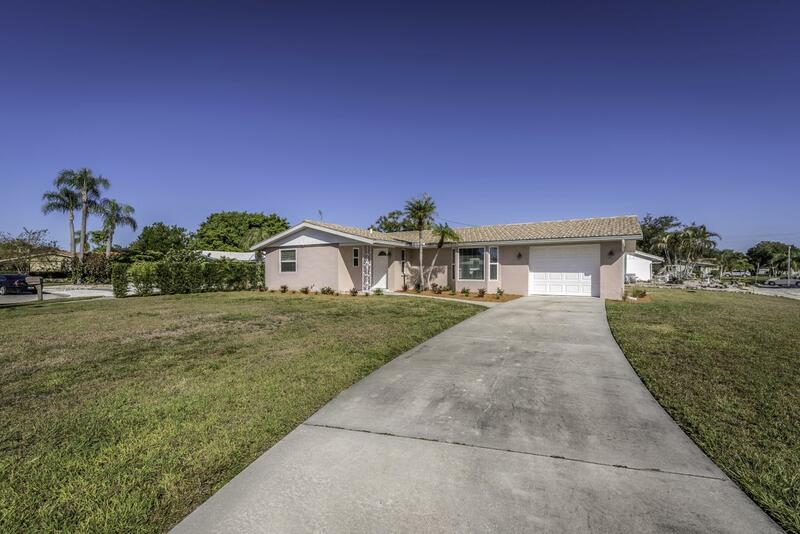 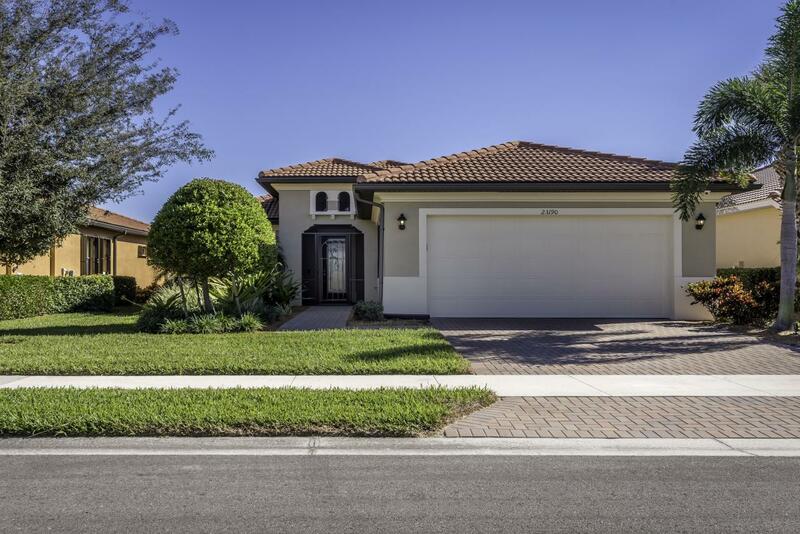 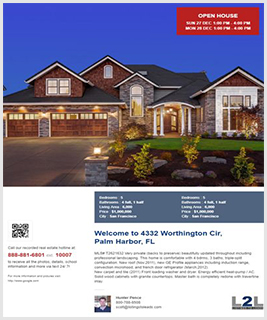 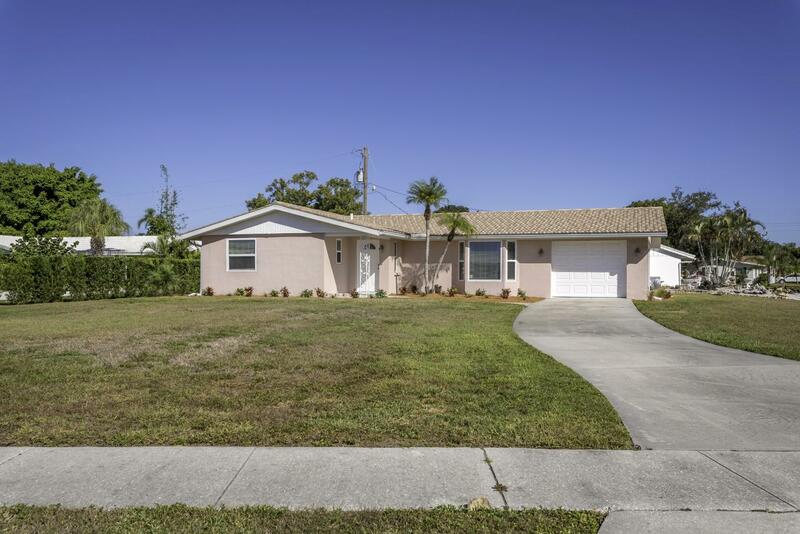 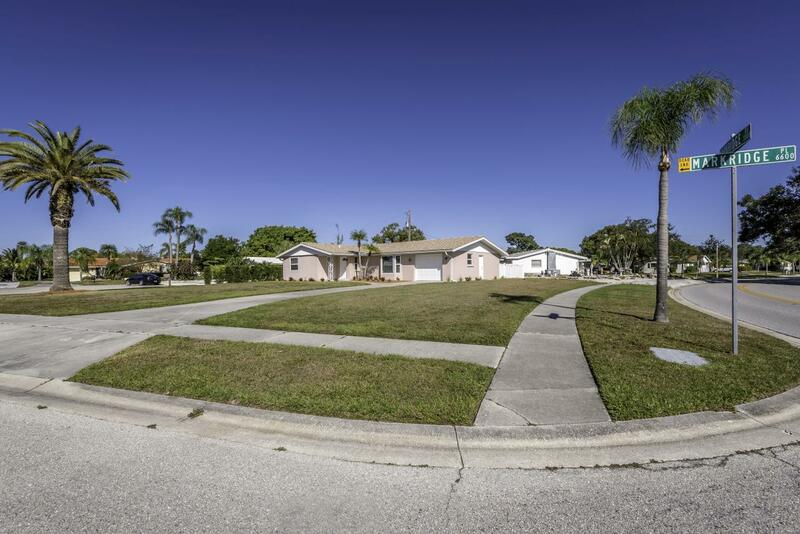 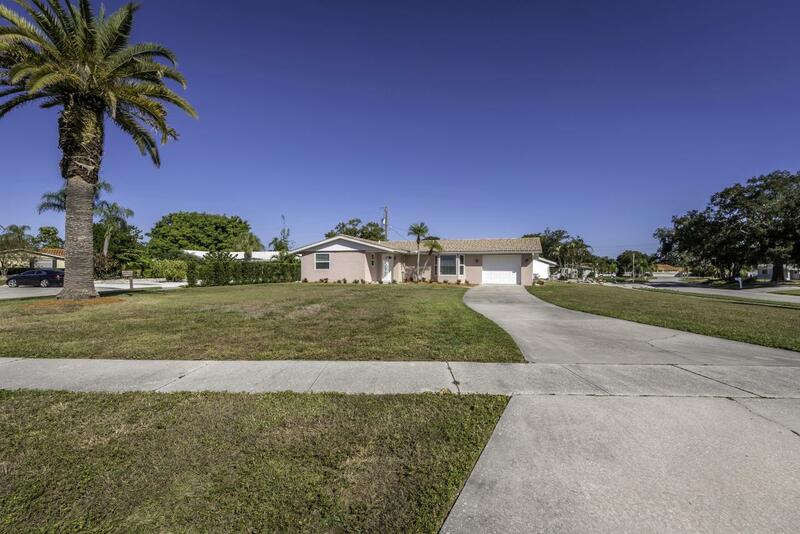 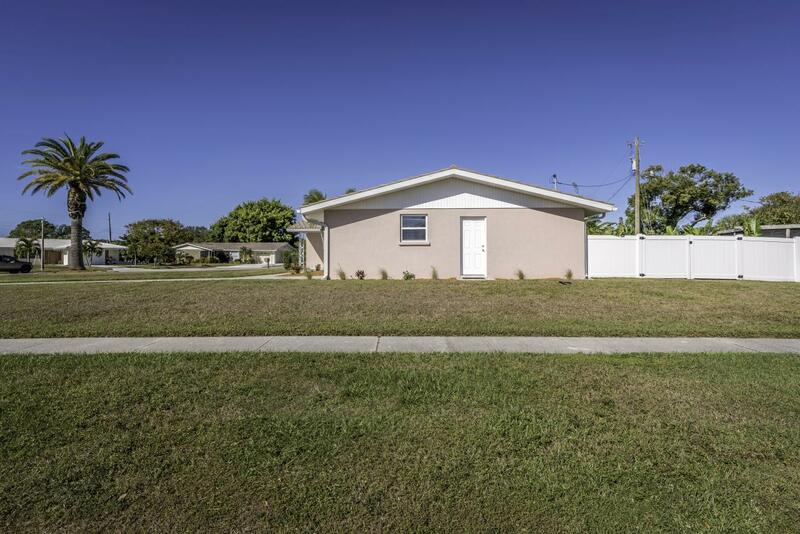 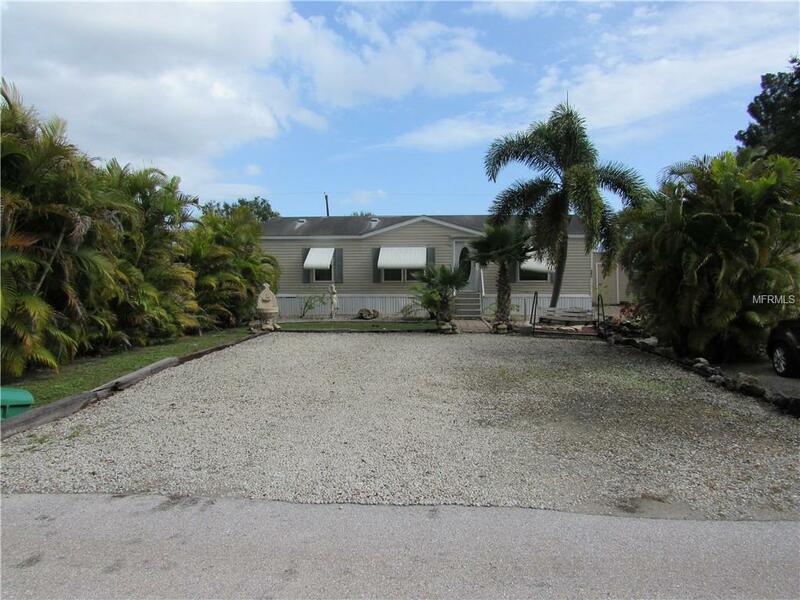 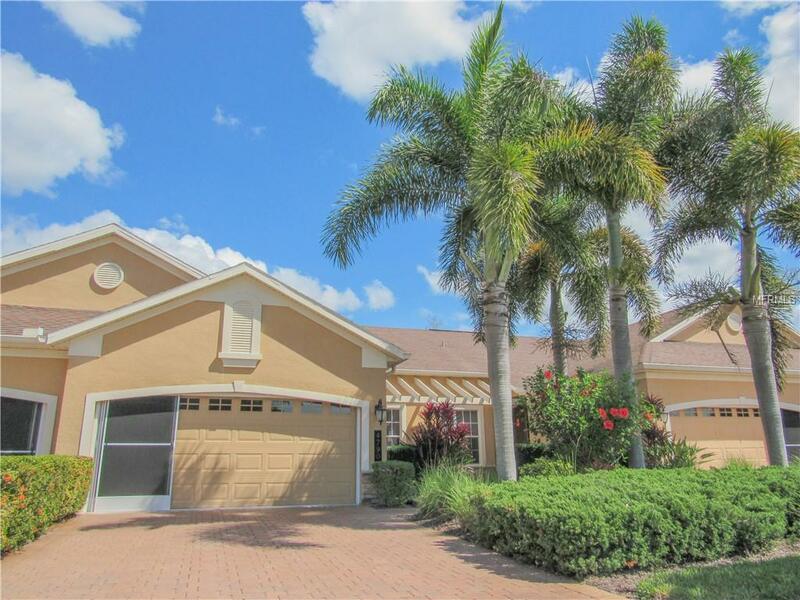 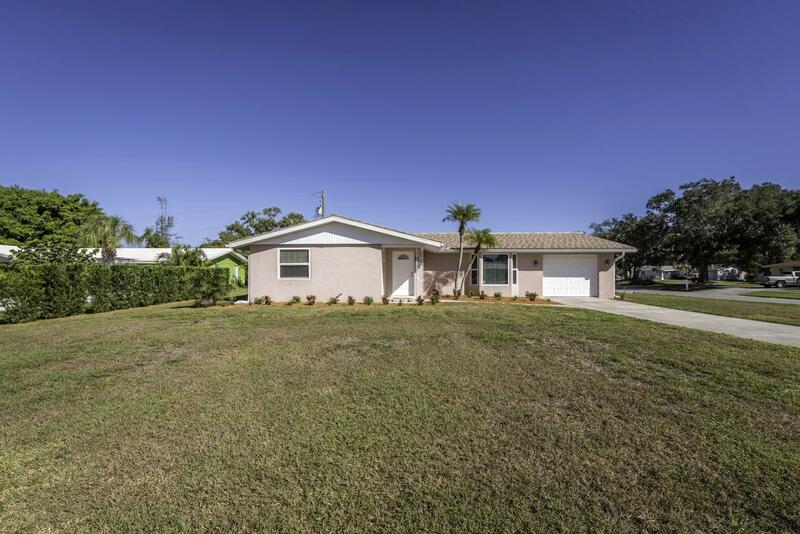 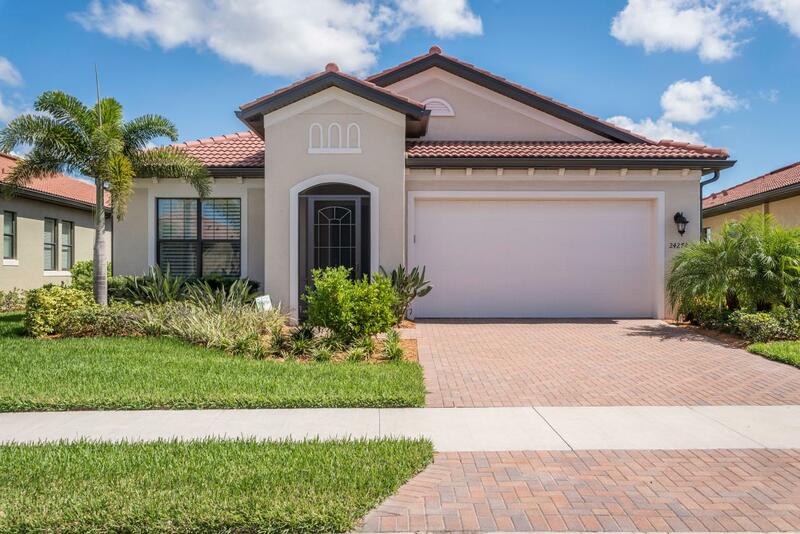 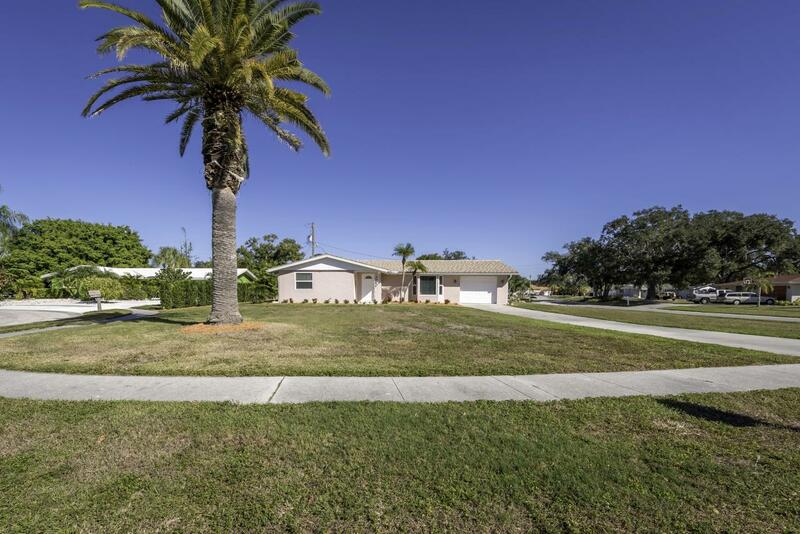 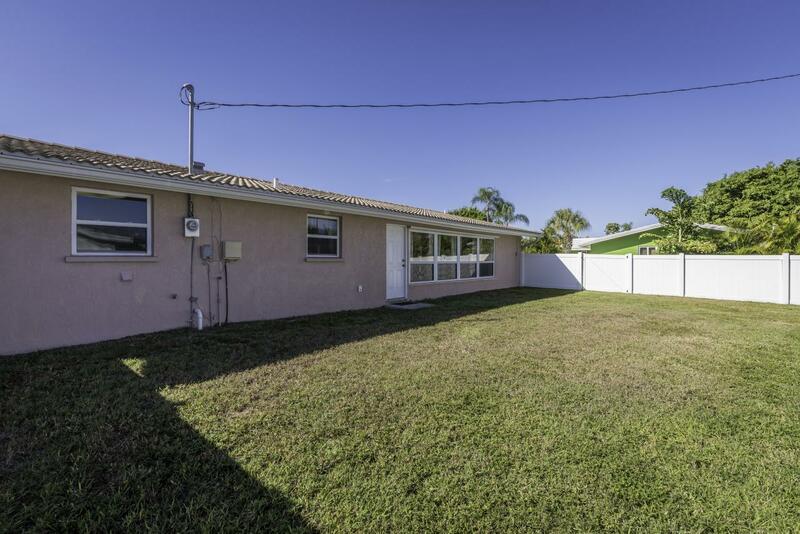 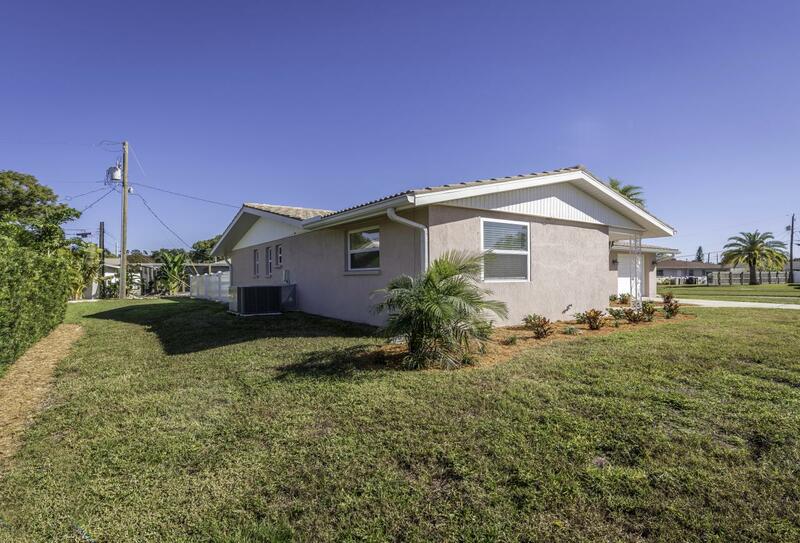 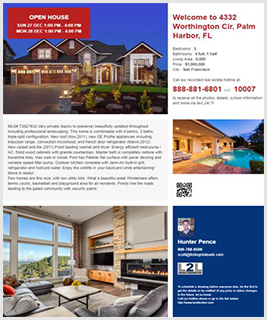 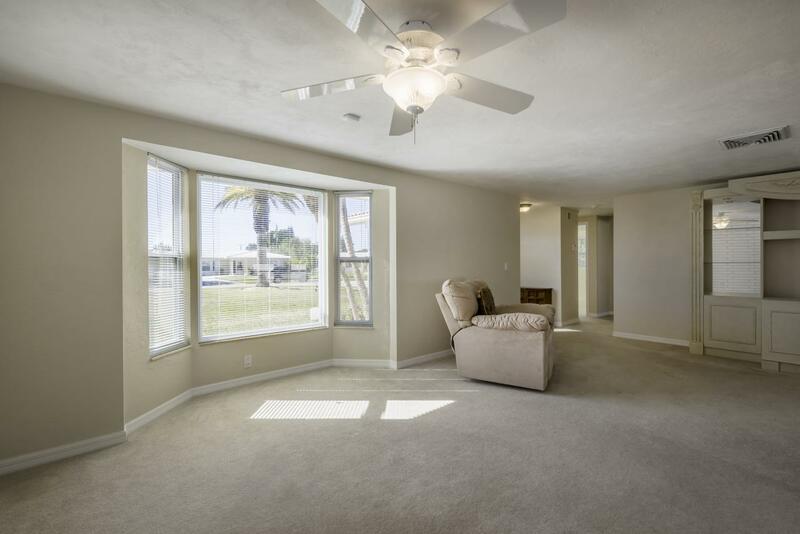 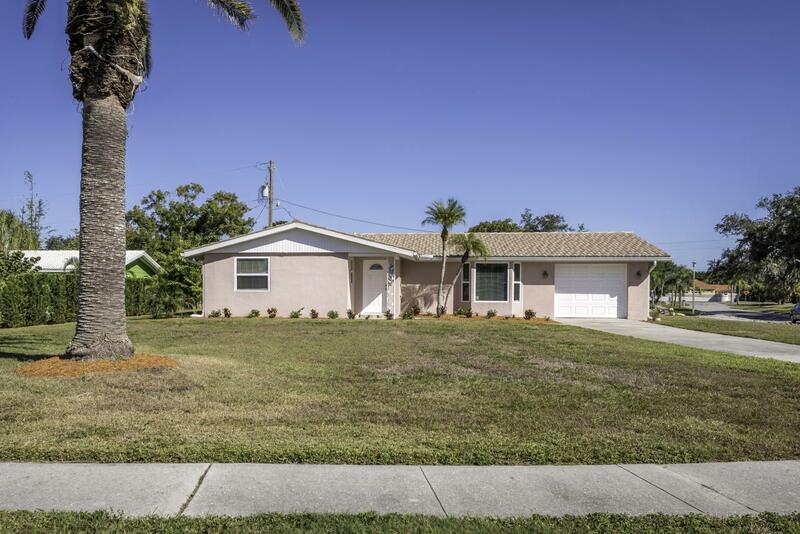 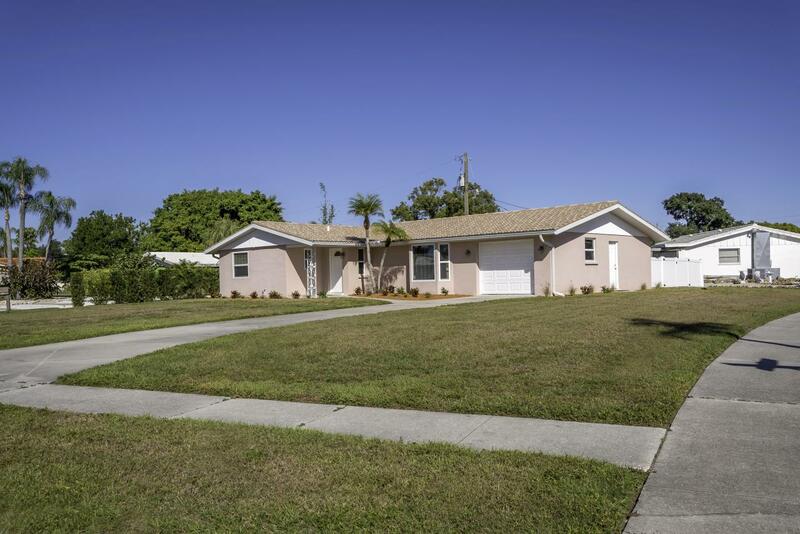 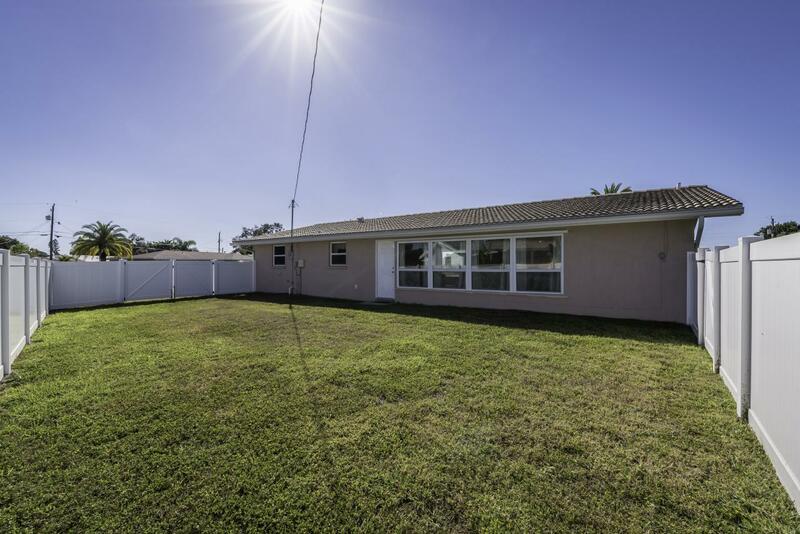 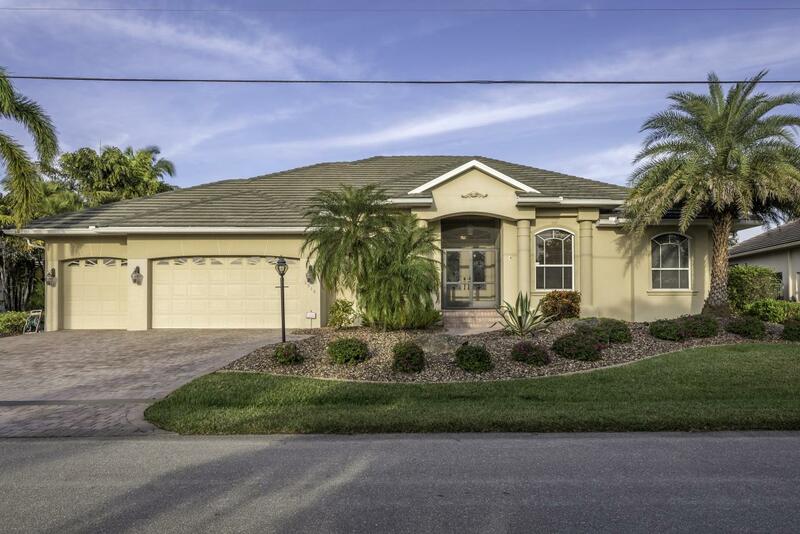 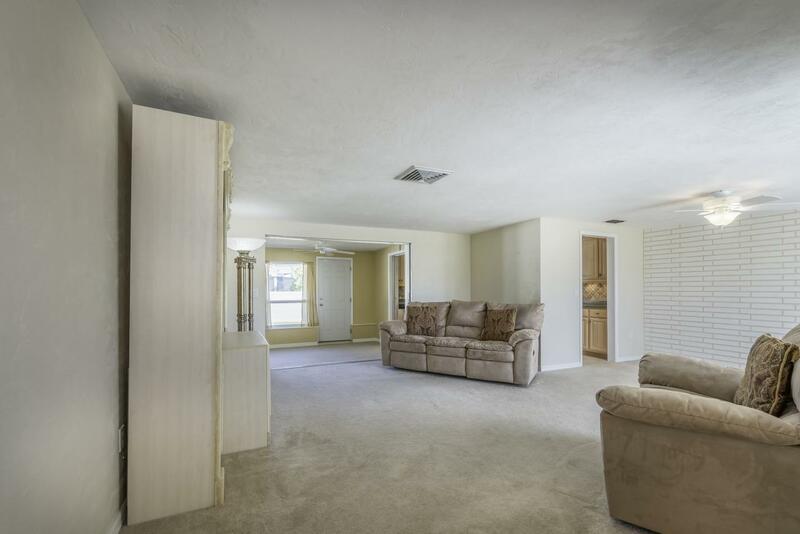 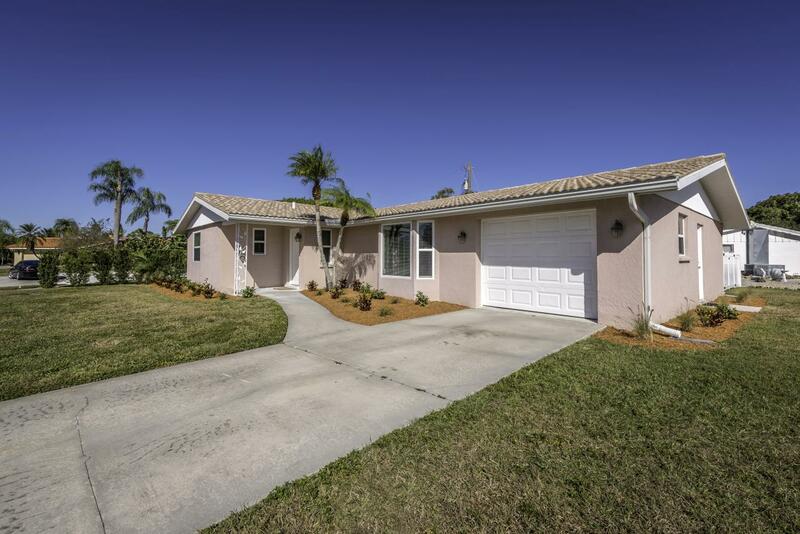 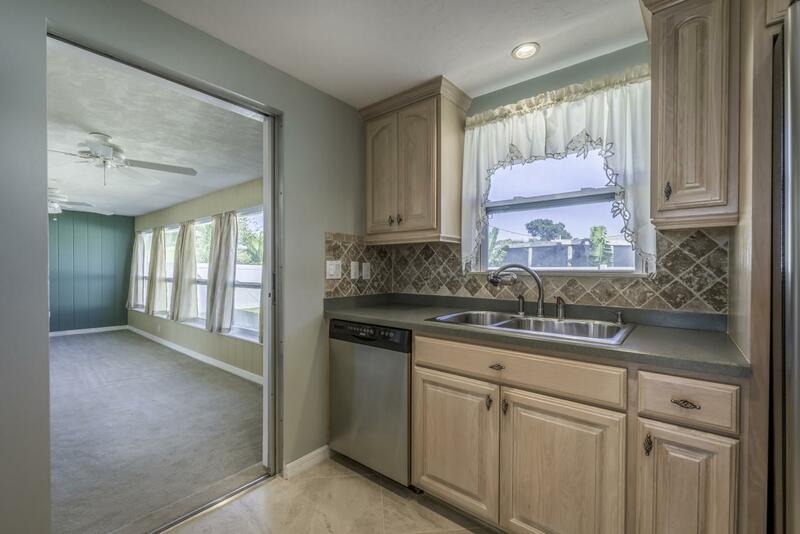 Start enjoying the Florida lifestyle in this great home and fabulous location! 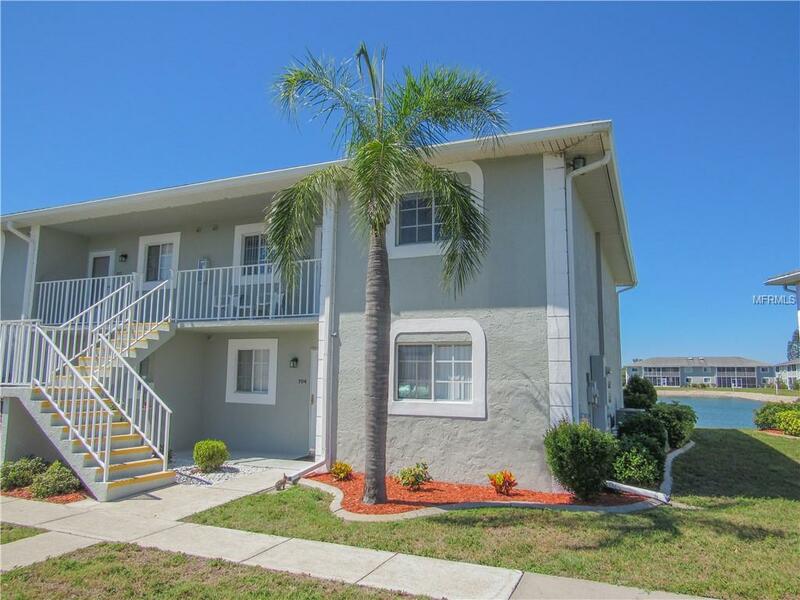 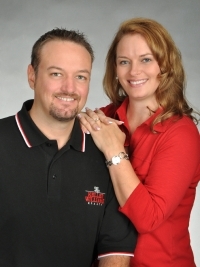 Call now at 941-281-5004 or fill out the form below as best suits your needs.